Content is king, but also a piece of art. Content needs to be tailor-made to serve its own purpose. Over centuries, humanity used content as the main source of people's communication. It's an efficient way to deliver thoughts and beliefs, get engaged and build up sustainable relationships within the community. Content's format has changed in the recent years. In the past, people could possibly find a valuable piece of content in books, academic journals, leaflets and magazines. Digitalization opened up the horizons. It made the content creation and distribution process more accessible to the audience. Content marketing is essential for marketers to tell their brand's story, earn trust and engage their community. Content marketing is a part of a well structured and defined process. It aims to engage and grow your customer base through high-quality content. The goal is to create valuable and comprehensive content for your audience and influence them. The key element of the entire process is to build TRUST among your community. "Content Marketing is the art of creating and distributing relevant and valuable content to attract and engage a target audience with the goal of driving profitable customer action". Why businesses should improve their content marketing? In 2017, B2B companies use content marketing massively on a global scale. According to recent statistics, 90% of the B2B respondents prefer content marketing as a tactic in 2016. And this percentage is gradually increasing in 2017. Smart Insights' research proves the importance of content marketing as well. Study shows that 20.3% of the respondents chose content marketing as the most trendy digital marketing technique of 2017. 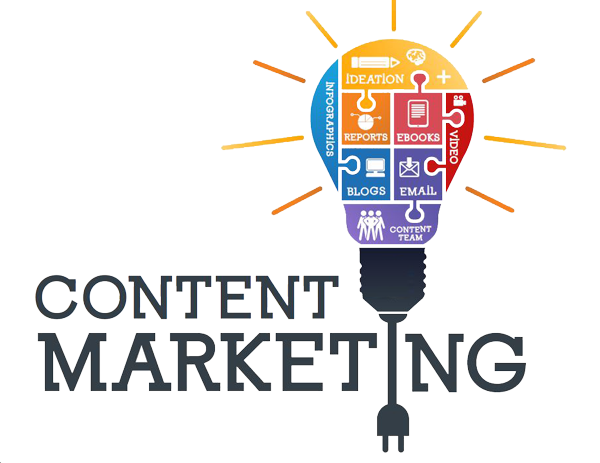 You feel it is not enough and you would like to learn more about content marketing? Read the full article here. *This article was produced by Evdokia Bairampa with the collaboration of the Intellyo Blog.